Williams were first out of the blocks when they revealed their new Mercedes-powered FW37 car and announced they are striving for an improvement on last year's third place in the constructors’ standings, which brought nine podium finishes along the way. Felipe Massa will again share driving duties with Valtteri Bottas. 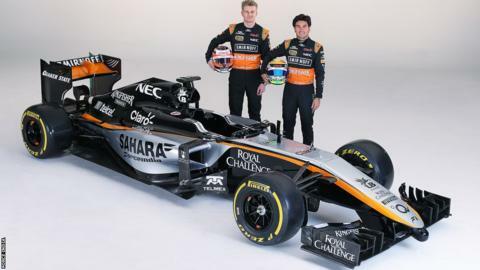 Sergio Perez (right) and Nico Hulkenberg continue as Force India's driver pairing in 2015, though the new Mercedes-powered VJM08's public debut has been delayed until 19 February in Barcelona. 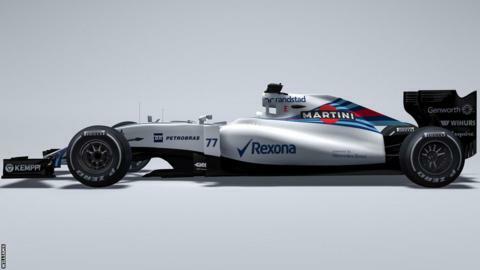 At least we can admire the new livery for now. 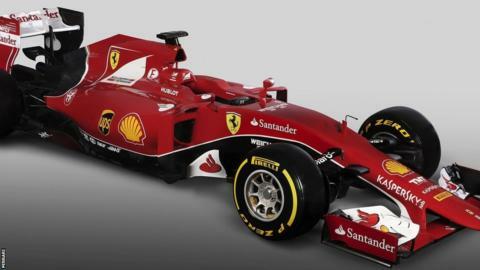 Following their worst season for more than 20 years, Ferrari are hoping the new SF15-T car will start them on the long road back to F1 success in 2015. Four-time world champion Sebastian Vettel joins the 'Flying Finn' Kimi Raikkonen in the drivers' roster as a replacement for Fernando Alonso. 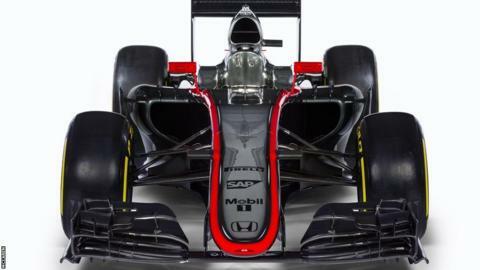 McLaren have unveiled the first car of their new engine partnership with Honda as they try to rediscover the form of their previous collaboration back in 1988-92, a period in which Ayrton Senna and Alain Prost won four consecutive world drivers' titles. Fernando Alonso has arrived from Ferrari to join Jenson Button on the drivers' roster. 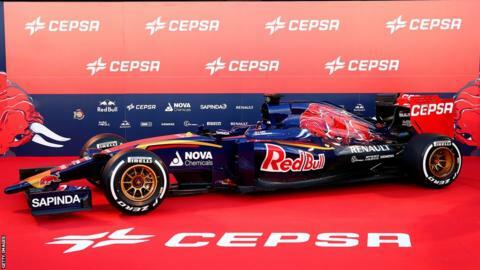 Toro Rosso enter the 2015 campaign with the new-look STR10 car and the youngest-ever driver partnership in F1 history in Max Verstappen, 17, and Carlos Sainz, 20. The Red Bull-backed team are out to improve on last year's seventh place finish, with team principal Franz Tost saying: "Young drivers are always hungry for success." 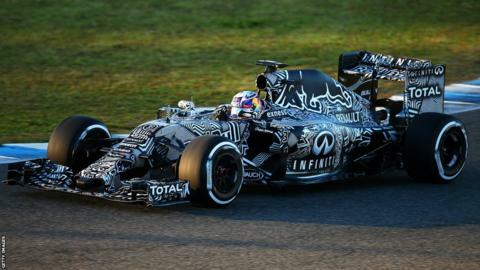 Having surrendered the driver and constructors’ crowns to Mercedes, Red Bull are aiming to fight back with the Renault-powered RB11 car, which made its first public appearance at winter testing in Spain with this eye-catching camouflage livery. Daniel Ricciardo and new arrival Daniil Kvyat will handle the driving duties. 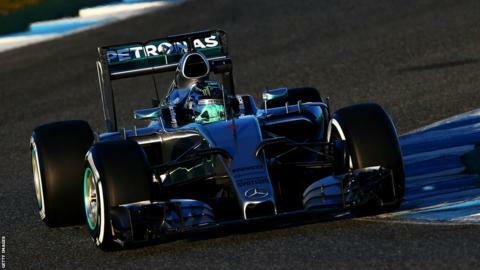 Mercedes won 16 of the 19 Formula 1 races last year and they are aiming to crush the competition again with the new W06 hybrid car. Britain's two-time F1 champion Lewis Hamilton will share driving duties with German Nico Rosberg again and another feisty battle for the drivers' crown surely lies in store. 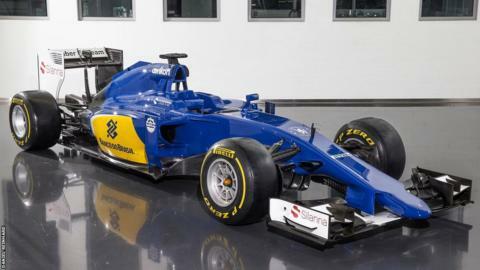 Having failed to score a single championship point in 2014, Sauber return with an extensively refurbished car and an all-new driver line-up. The team report that the C34 is lighter, with improved braking stability and better performance in slow-speed corners, which will be music to the ears of Marcus Ericsson and F1 rookie Felipe Nasr. After a hugely disappointing 2014, Lotus have switched to a partnership with Mercedes for their new E23 Hybrid car and are confident they can finally consign their previous troubles to the past. 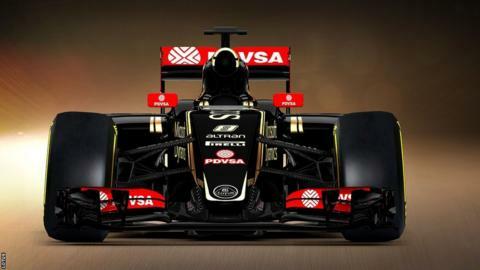 Last year's driver line-up of Frenchman Romain Grosjean and Venezualan Pastor Maldonado has been retained.